I love to make my own Christmas cards! The holidays are just around the corner, so here are some quick handmade cards projects that you can easily make in bulk. 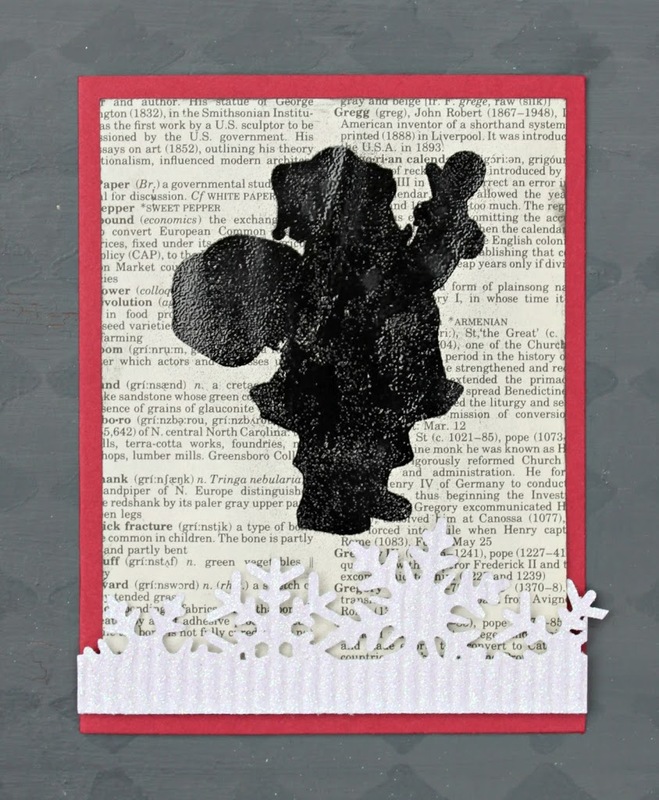 Here are two fun ideas for holiday cards that are simple to make and easy to produce in bulk. This post first appeared at Crafts Unleashed, where I am a contributor. 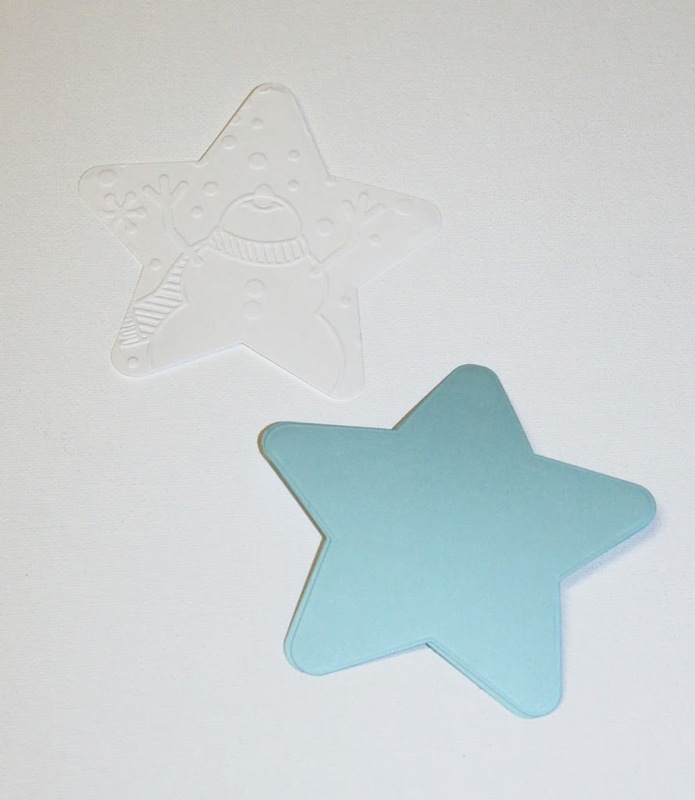 Step two: Place the star die as desired over the image and cut. Step three: Place the die over the card, leaving a small space at the top so you don’t cut the fold. 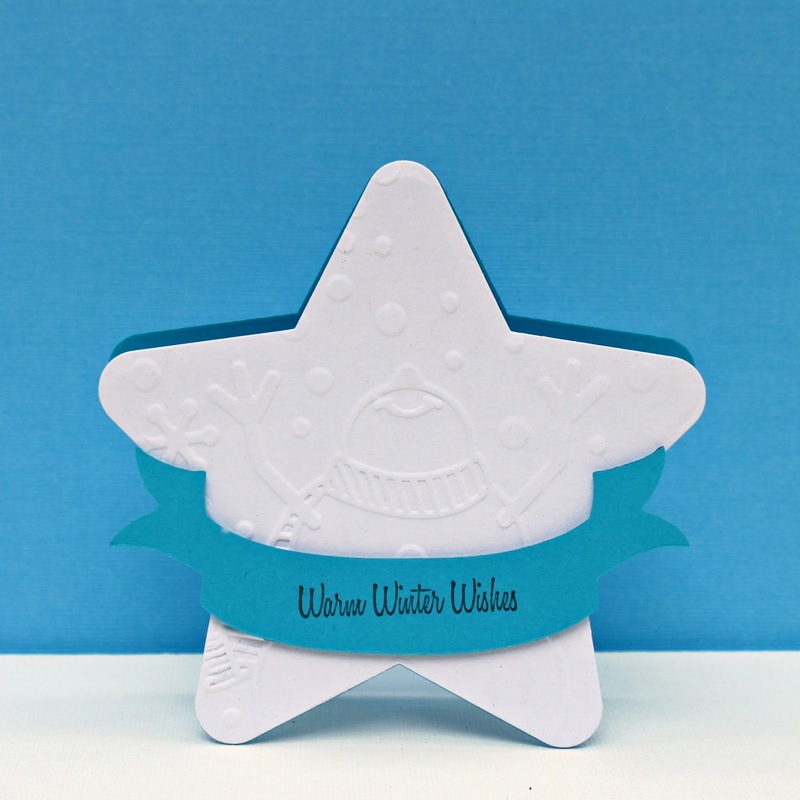 Step four: Glue the embossed star onto the card. Step five: Cut and stamp the banner. Adhere it to the card front with foam dots. 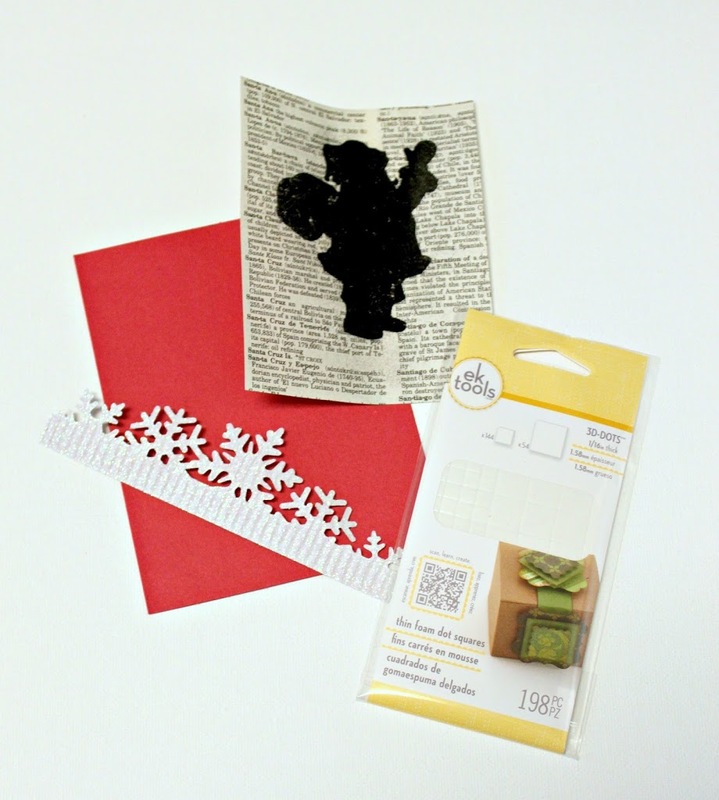 Step one: Cut the Santa silhouette from the stamping material to make your own stamp. 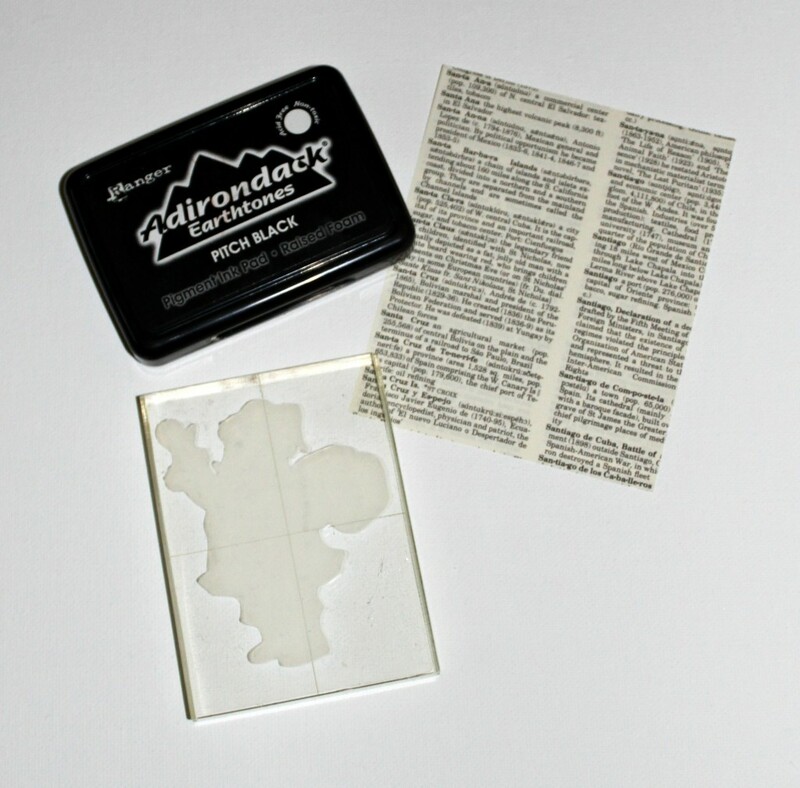 Step two: Stamp the image onto the dictionary page and emboss. Trim the page to fit the card. 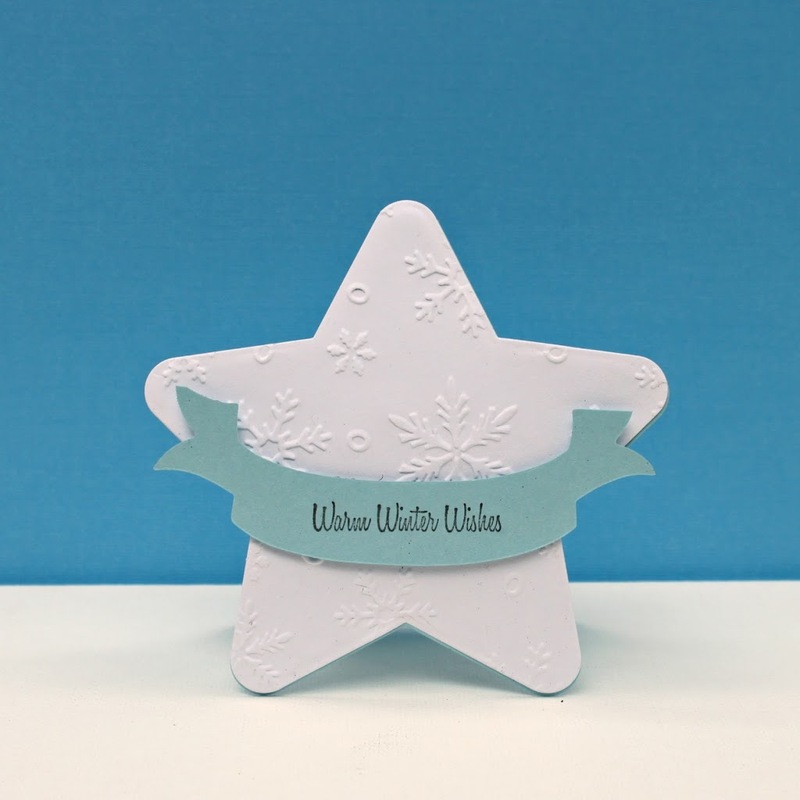 Step three: Cut the snowflake border and adhere to the card. With lots of different embossing folder and die cut options, you could easily change the card to suit your own personal style. I like the looks of white on white, but you could use your ink pads or chalks to add a little color to the embossed surface if you prefer that. I really had fun making my own stamp with the Silhouette stamping material! I’m looking forward to designing lots of stamps to make my own unique holiday cards with. You should give it a try! Have fun crafting and creating your own Christmas cards this year! Next articleWashi Tape Crafts: Win A Copy!